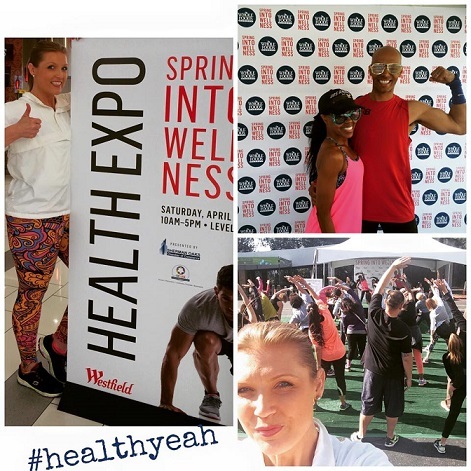 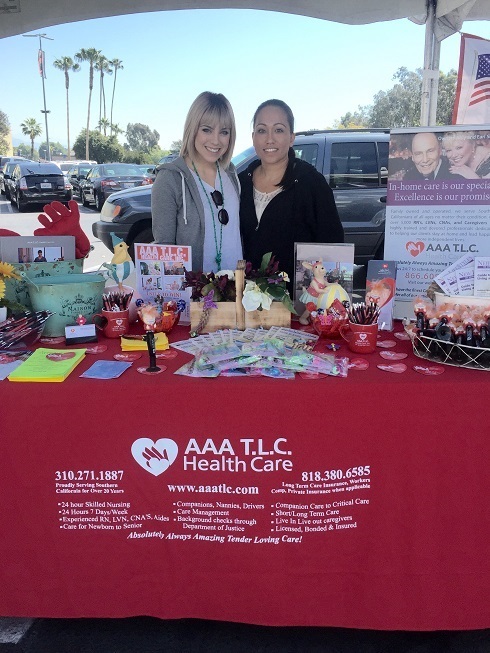 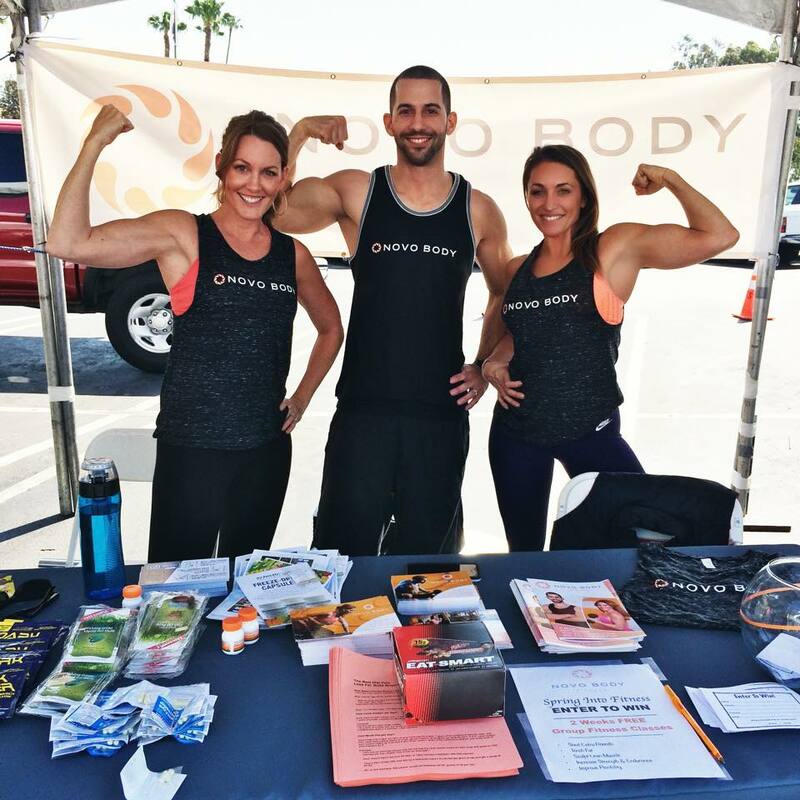 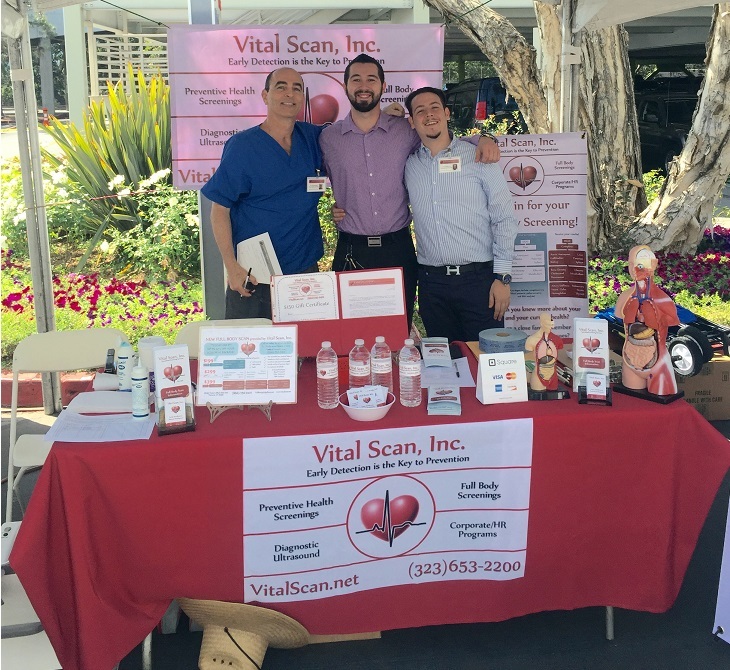 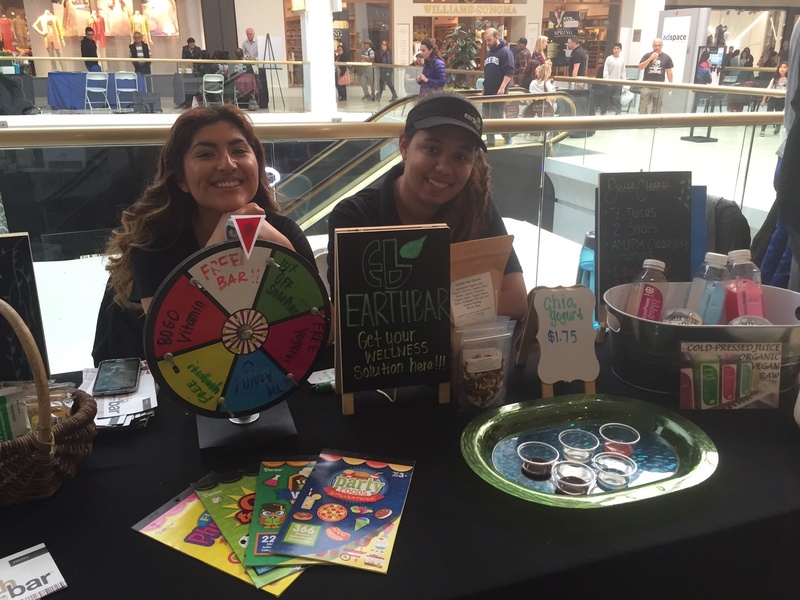 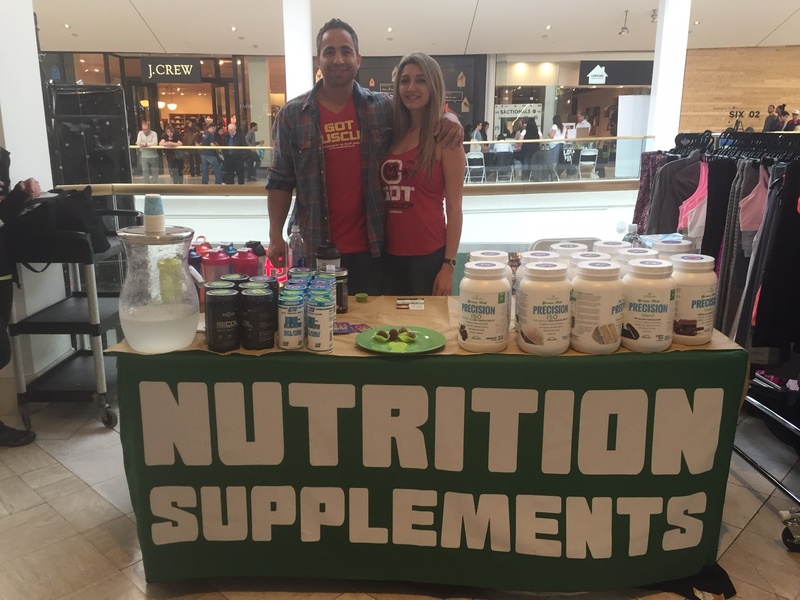 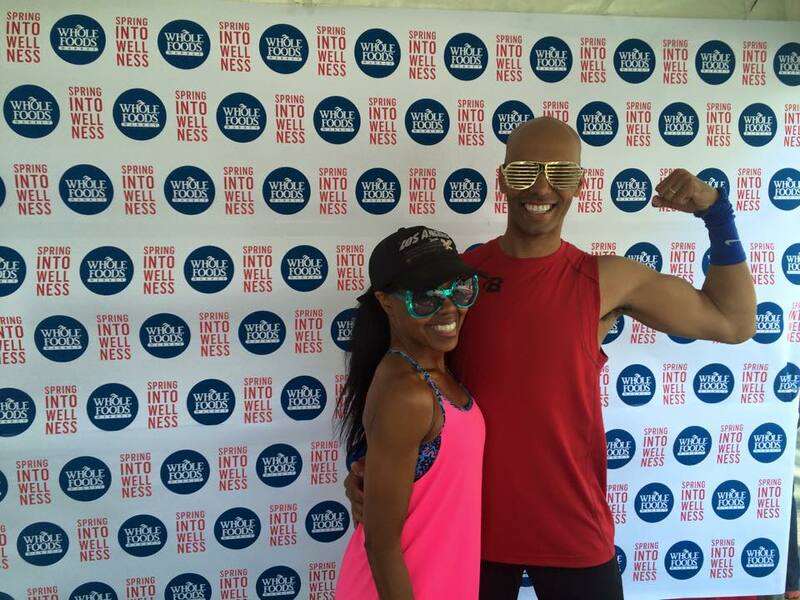 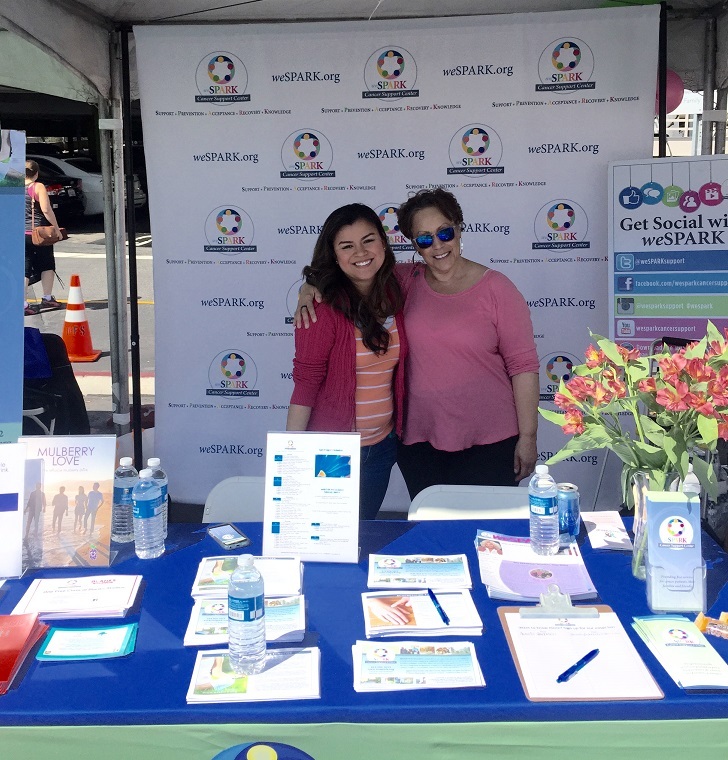 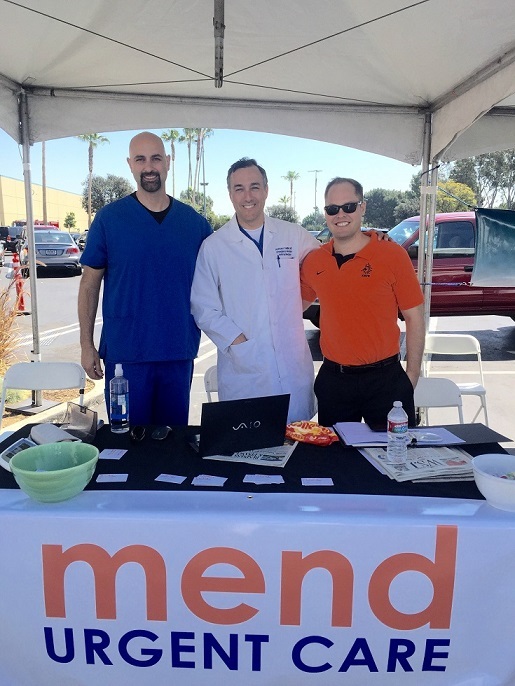 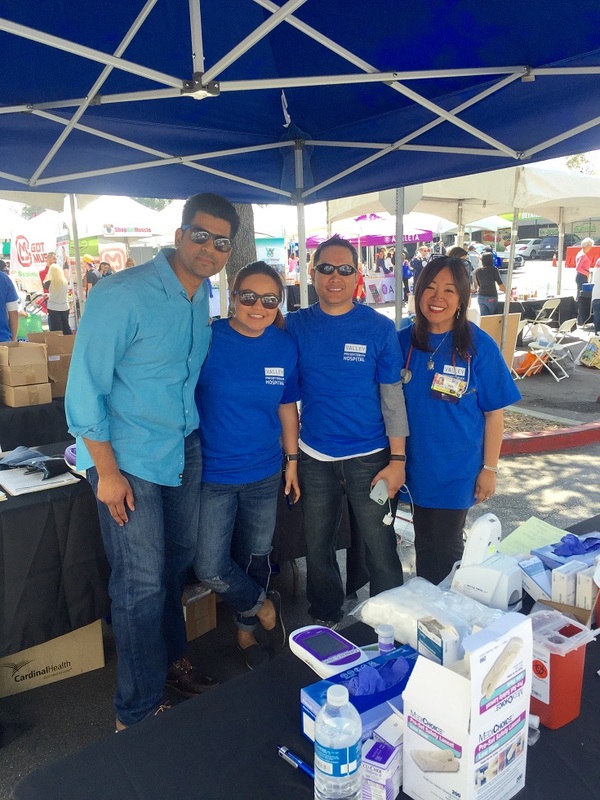 The Sherman Oaks Chamber of Commerce, The Encino Chamber of Commerce and Westfield Fashion Square team up to promote and enhance the health and wellness of our community with the 5th Annual Spring Into Wellness Health Expo. 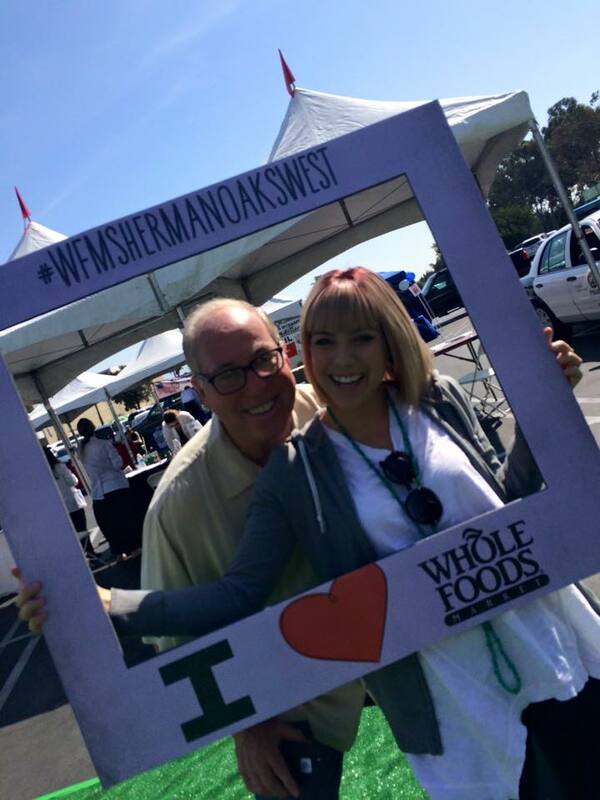 The event will take place on Saturday, April 6th from 10:00am - 2:00pm at the Westfield Fashion Square in Sherman Oaks. 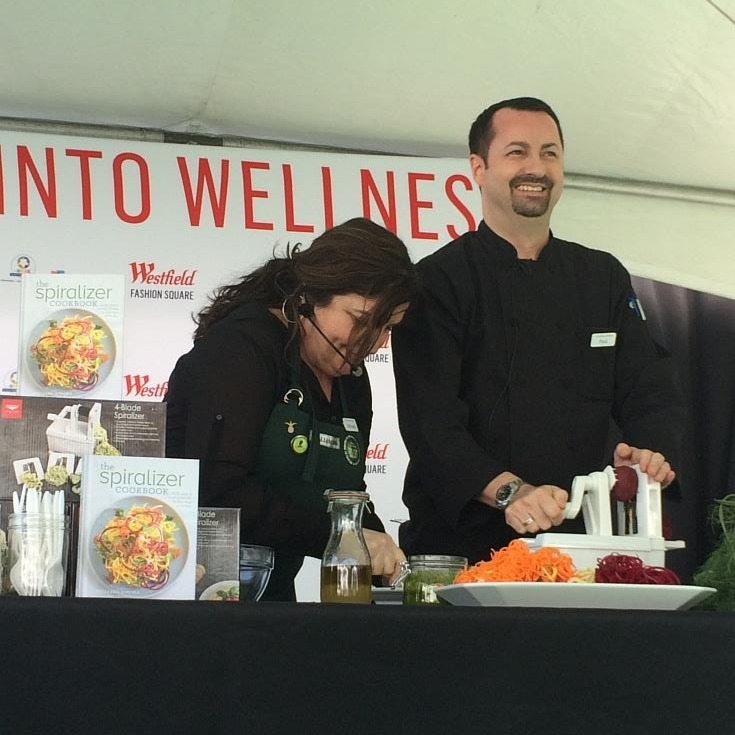 We're adding a lot of great features and attractions in 2019, making the event even bigger and better. 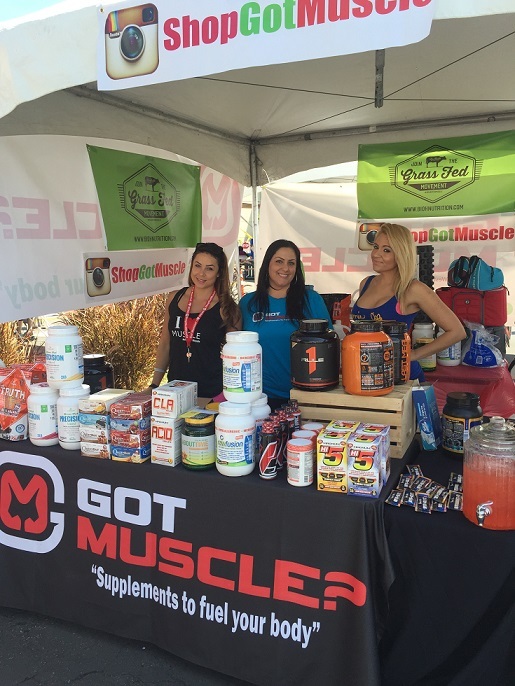 Click here for more info on becoming a booth vendor or sponsor. 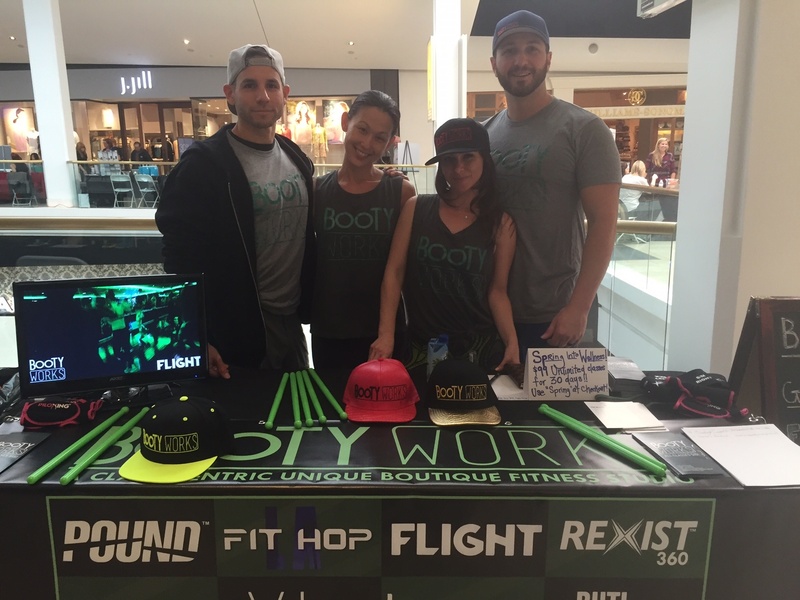 Click here if your school group is interested in performing at the Expo.